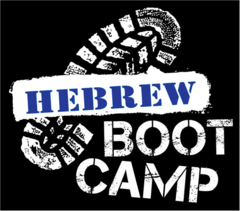 Hebrew Boot Camp: learn the basics of Hebrew reading in a single day! 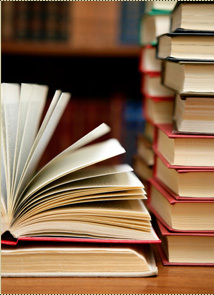 We’ll be using the workbook While Standing on One Foot, by Rabbi Noah Golinkin, z”l. By the end of the day, students will know the Hebrew aleph-bet, be able to read 180 Hebrew words and simple b’rachot/blessings. Bring your lunch. Beverages and snacks will be provided. Cost for class and materials: Members - $20; Friends - $36. Registration is required, below, or by calling the office at 303-388-4441.